Di.et is a science-based 15-day weight loss program that can help people lose up to 15 pounds in 15 days. By offering genuine, fast weight loss this diet program increases motivation which helps people stick to the plan, develop new habits and maintain lifestyle changes for long term results. Di.et also offers a perfect solution for anyone looking to lose weight quickly ahead of a vacation or wedding. 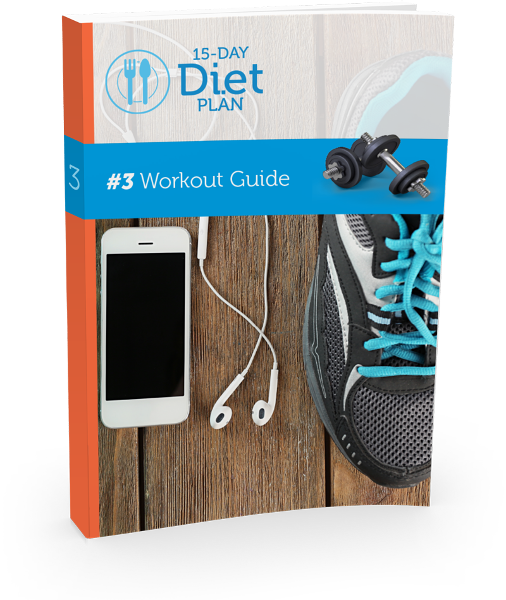 The Diet Guide includes 15 days of meal plans suitable for meat eaters, vegans and vegetarians, as well as fat burning strategies and simple science based nutrition and weight loss information. The Workout Guide includes a 15 day exercise plan that can be done in the comfort of your own home, as well as strategies to double the results from workouts and achieve maximum fat burning and fast weight loss results. An Introduction Guide develops the correct mindset for weight loss, a Supplement Guide explains beneficial supplements for weight loss, and a Maintenance Guide ensures results can be maintained long term. Di.et is available in 5 languages, English, French, German, Italian and Spanish. It is backed by a 75 day money back guarantee.